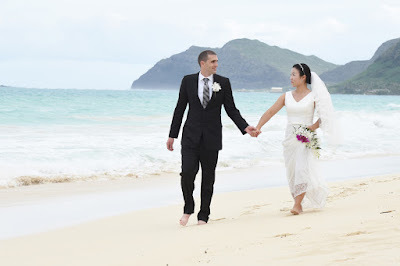 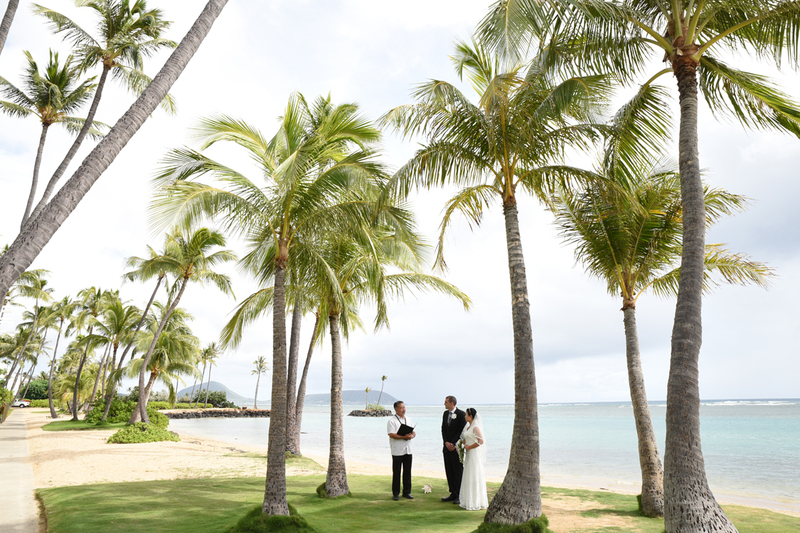 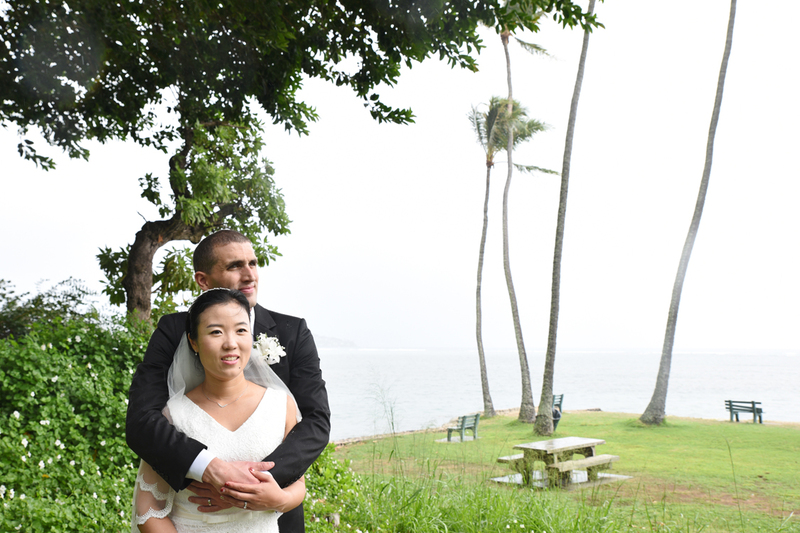 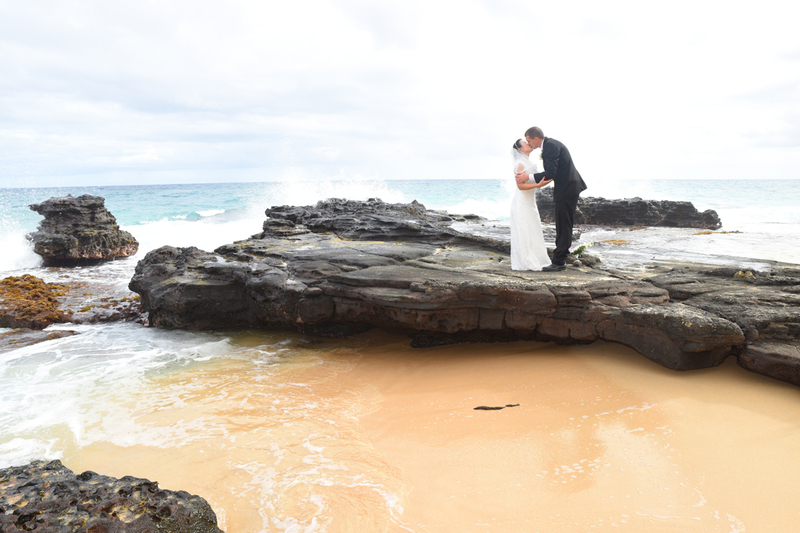 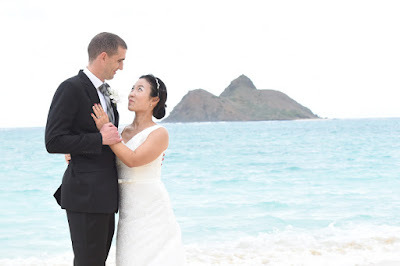 Clarke and Kyung Mi are married at Kahala Beach with our 7-Beach wedding package. Photo Tour following visits several beaches in along the South-East shore of Oahu. Finish off the day with a beautiful sunset at Ala Moana Beach in Honolulu.